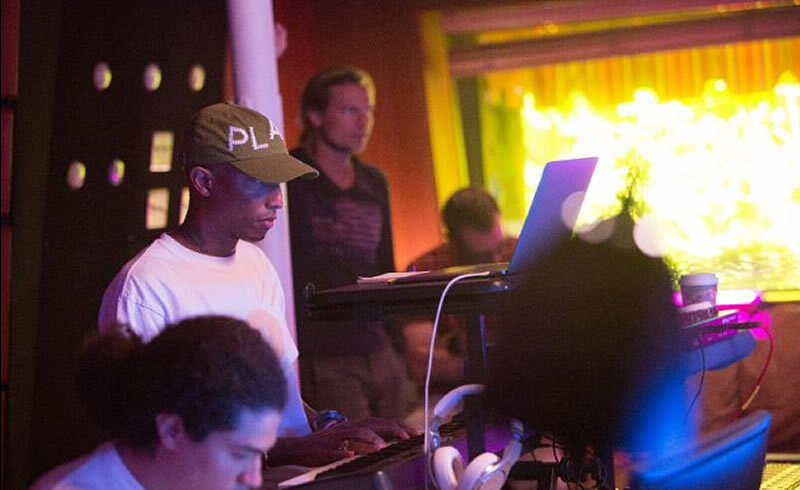 Sponsored post: ‘100 years’ by Pharrell Williams will only be released in 2117! 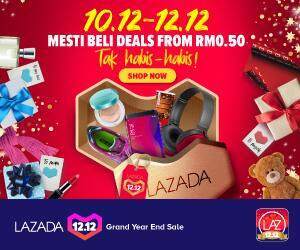 First of all, the ‘2117’ you see in the title is not a typo. It is accurate because this post is still relevant for one century, yes, 100 years. 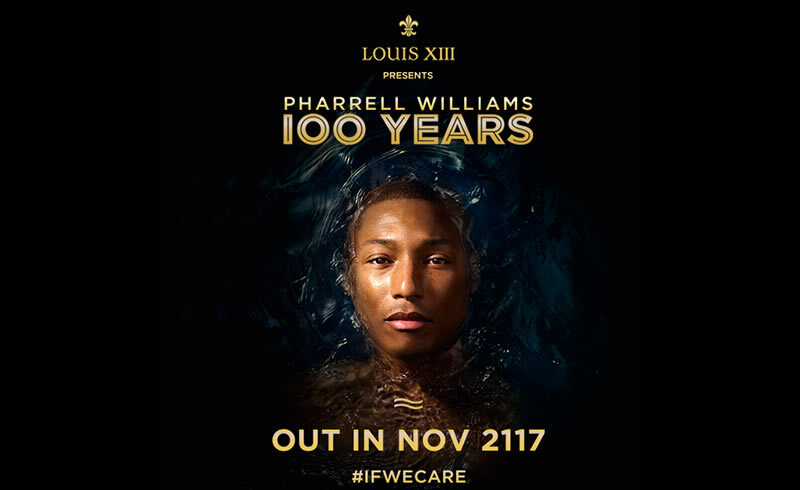 Pharrell Williams, the singer that sang the world famous song ‘Happy’, has partnered with LOUIS XIII, and this partnership saw him compose and sing ‘100 years’, a song that ‘would only be heard if we care’. Here’s why I am saying just that; According to LOUIS XII, the song ‘100 years’ was recorded onto a record made of clay from the chalky soil of the Cognac region. 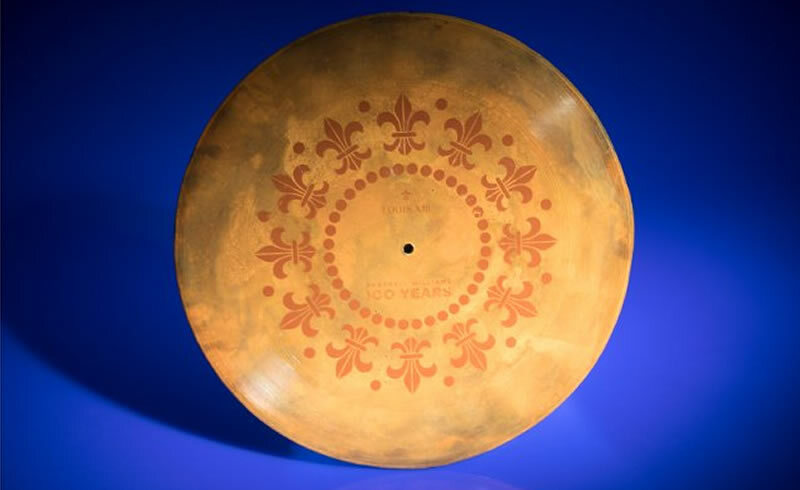 The ‘100 years’ music record kept in a clay record. The record was then stored in the cellars of LOUIS XIII in a state-of-the-art safe specially designed by Fichet-Bauche. 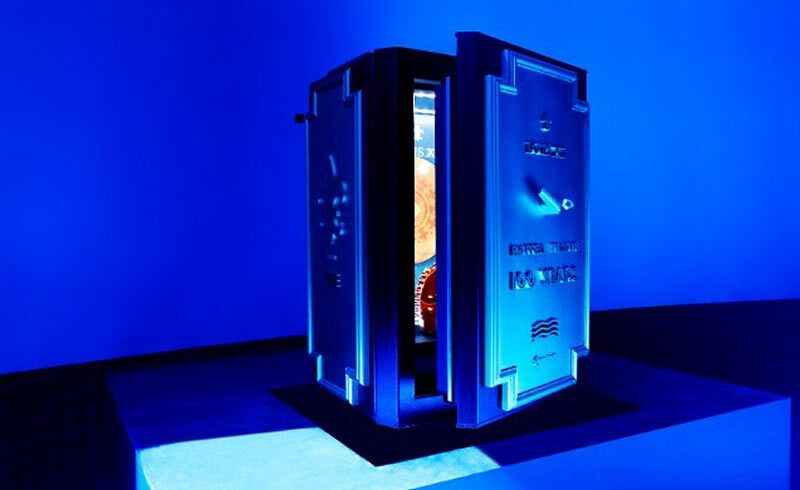 This unique state-of-the-art safe is however destructible when submerged in water, and if such incident happens, it would also destroy the record keeping the song, which is also destructible when mixed with water. The whole trouble to record a track, and keep it safe in a safe for 100 years sounds rather weird, yet interesting to be honest, but then when I learned it was to create awareness and action about global warming, it made perfect sense. You see, scientist predicts that in 100 years to come, a portion of the world’s land would be submerged, and if that does happen, the song ‘100 years’ would be gone, forever. That said, the only way for you, me and everyone else, to hear this mystical song would be to give more attention to protection of the environment, and that includes taking up efforts to protect the world from global warming. Frankly speaking, I am not sure if the song 100 years’ is any good or worth it, but keeping world temperatures down and addressing global warming is indeed something everyone should do regardless if they want to hear the song. Briefly, you can watch the video trailer of the whole project below. For more details, check out the Louis XIII’s Website: http://bit.ly/2ApoCgg or the Louis XIII Youtube: http://bit.ly/2As0x8s. //This post has been presented by Louis XIII but all thoughts and opinions are my own.